Here is yet another of the articles I promised as part of my Candlemas Resolutions. I have only four days to review the theological work and the Japanese one; otherwise, I shall fail to keep my resolutions in the very first month I made them! And I should send little e-mail to TWWK ere then too. Vae! Sunt multa facienda, sed tempus fugit! At any rate, let me get on to C. S. Lewis’ The Discarded Image. This work marks the last book of Lewis’s published while he still lived. These two hundred and twenty-three pages refreshed my knowledge of Medieval Model of the universe. 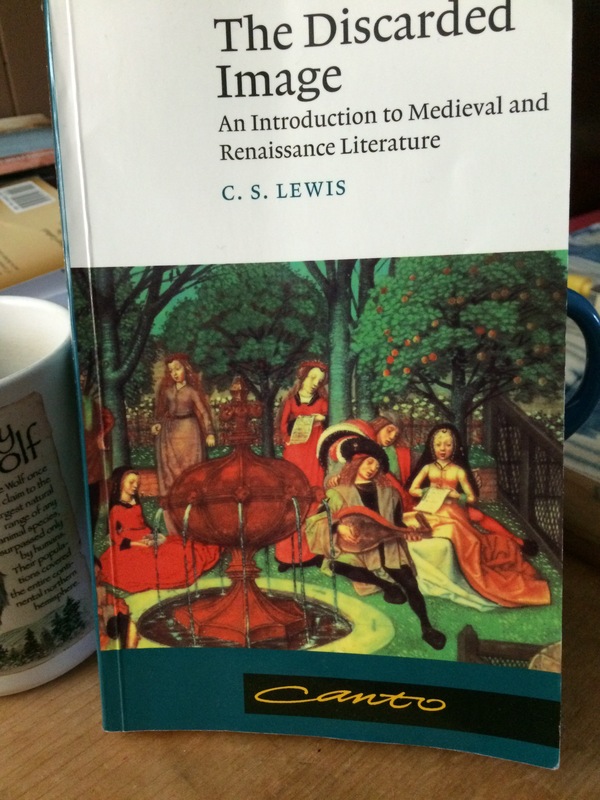 Lewis both delineates the major features of the model and offers details which will please readers more versed in the Middle Ages. By the way, medievals and yours truly have much in common, and I think that highlighting these similarities as I write about the major points of The Discarded Image will amuse my dear readers.